Recent venus presenting Soto’s work include the Pérez Art Museum Miami (FL), Hunter East Harlem Gallery (NY), UIC Gallery 400 (IL), Bemis Center for Contemporary Art (NE), DePaul Art Museum and the Museum of Contemporary Art of Chicago (IL). 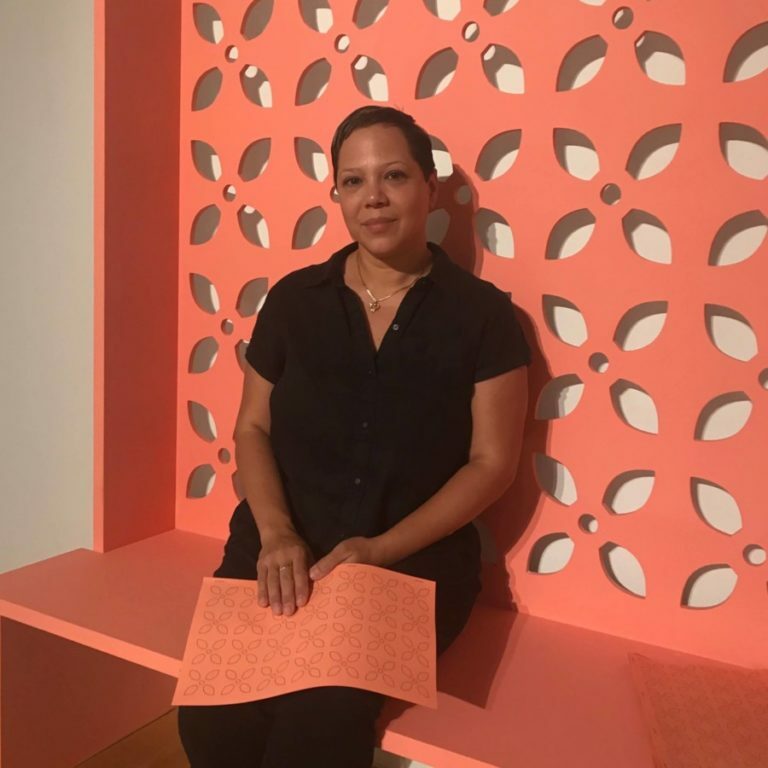 Most recently, Soto was awarded the Efroymson Contemporary Arts Fellowship, the DCASE for Individual Artist Grant from the City of Chicago and the 3Arts Foundation Make A Wave Grant. Soto has attended residency programs at Skowhegan School of Painting and Sculpture (ME), Beta-Local (PR), the Robert Rauschenberg Foundation Residency (FL), Arts/Industry at the Kohler Art Center (WI) and Ragdale Foundation (IL), amongst others. During 2017, her project Open 24 Hours was commissioned by Headlands Center for the Arts (CA) to be presented at their Project Space as part of her residency. Also during 2017, Project Row Houses (TX) hosted her residency as part of the 222 Exchange Program in partnership with the Hyde Park Art Center (IL).